This entry was posted on June 1, 2012 by Russell Smith. 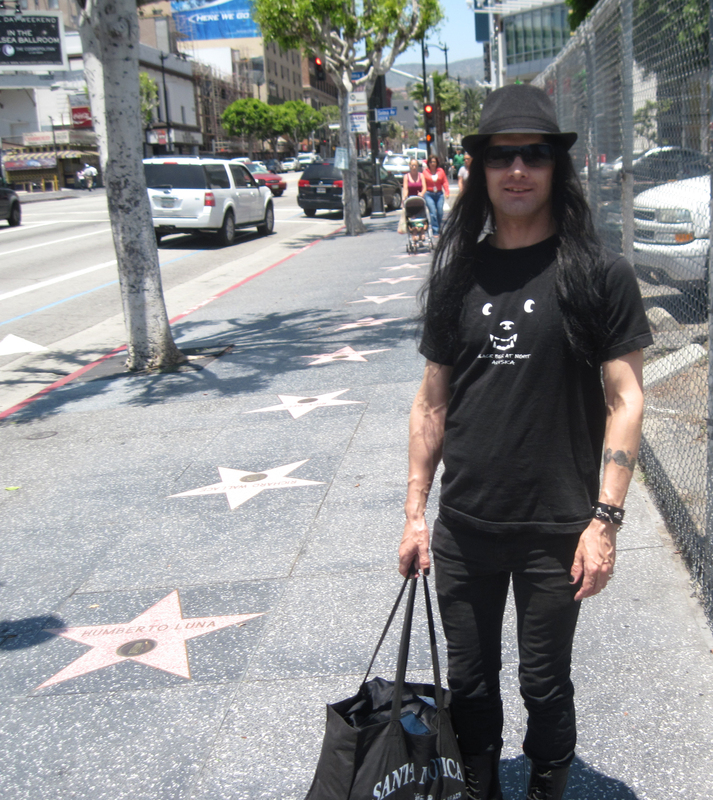 It was filed under Street, Urban and was tagged with black clothes, Hollywood, Russell Smith, Walk of Fame, Walk of Stars. Please read my reply to Melissa! Every picture tells a story, don’t it…. Uh…. I don’t get it.